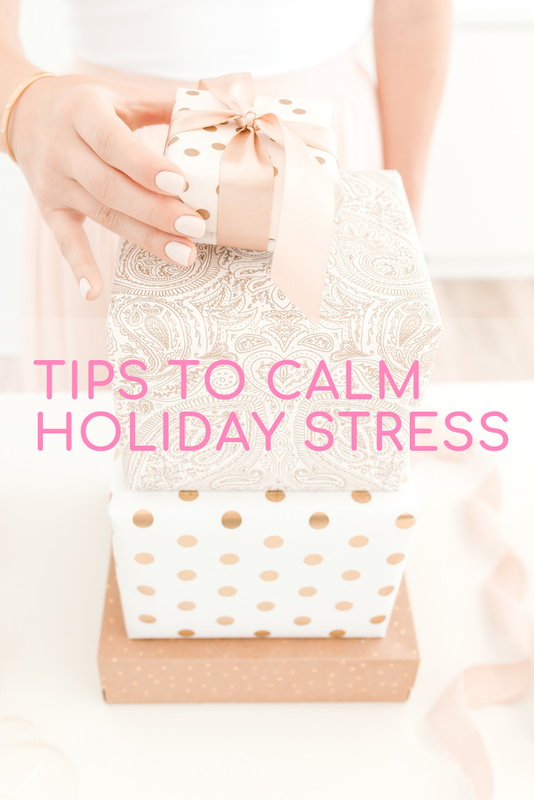 For all the fun and excitement associated with this time of year, it also can be filled with way too much stress and anxiety. 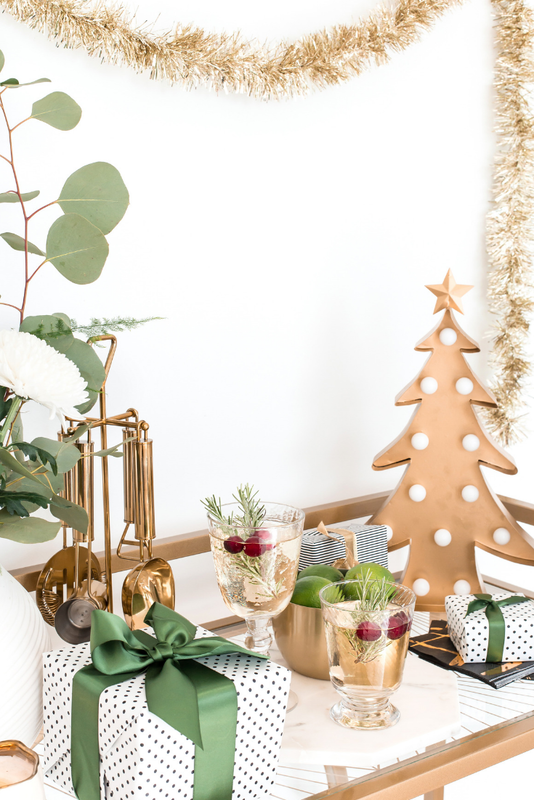 Sure, most people expect to get at least some time off from work, and that seems relaxing enough, but often the holidays can turn into more work and a bigger hassle than our regular day jobs. And that’s especially true for parents, as energy and emotions run high for both adults and our children this time of year. If you can relate, or know someone else who can use some stress reduction, Corner's mindfulness techniques can help to change your outlook and attitude that bring out negative aspects of the holidays. Ultimately, it can improve the odds that the season of merriment doesn’t deteriorate into a high-pressured occasion overflowing with tension. Corner suggests a simple five-step process to help yourself, or someone you know, manage the heightened energy and emotions that are so common during the holidays and during other times of stress, year round. Pause. Stop everything you are doing. Take a deep breath through your nose, with your eyes still closed. Hold it for a moment. Slowly exhale through your mouth. With another breath recite this affirmation to yourself: “I give the gift of love. I receive the gift of love. I am love. All is well in my world.” Feel your body relax. See if you can feel a particular place in your body where you sense relief. Your chest, heart, head, arms, legs. Now open your eyes. Now that you’ve cleared your mind, Corner says, don't stop there. Beyond those steps, give yourself some extra credit -- and extra mental help preparing for the weeks ahead -- by asking yourself three important things. What are my expectations of the people in my life? What are their expectations of me? Are our expectations being met (are they aligned)? The husband and father of three young daughters, Tom is a motivational speaker and author. He wrote his first book in 2014 and has since published four more titles. His newest book, which parents will especially appreciate, is Borrowed Eyes & Feet. Learn more at TomCorner.net as well as by following him on Twitter, Facebook, Instagram, and Pinterest.